Best in class accuracy, 10X faster, competitve pricing. Precise, fast, affordable, effective. "The system is extremely fast, extremely accurate and can be placed directly on the shop floor next to the punching machines." "The greatest benefits for us are the accuracy, the user interface, and the speed in which we can inspect parts." Sr. Project Engineer Sub-Zero Group Inc.
InspecVision Planar U.S. facilitates parts inspection in a fraction of the time it used to take. The Planar inspection system—the world’s fastest automated 2D inspection system—requires zero setup, features single-click inspection, and records up to 40 million points in under 0.1 seconds. It’s simply the fastest, most accurate, and most effective solution for manufacturers and others responsible for quality control! Along with the widest range of the award-winning Planar 2D measurement system, we also offer additional options such as the Opti-Scan and Opti-Probe 3D modules, which allow you to extend measurement capabilities to full 3D using both white light and touch probe scanning technologies. Our selection of 11 unique models enable you to measure parts up to 118" x 48" (3000mm x 1220mm) or 93" x 62" (2355mm x 1570mm) in size at accuracies between +/- 0.0047" to +/- 0.0039" (+/- 12 microns and +/- 100 microns). The InspecVision Planar system is the fastest automated 2D inspection system available today. It has no moving components and uses an ultra-high-resolution camera to take measurements by scanning parts that are positioned on a backlit glass surface. It can be utilized not only for inspection, but also for reverse engineering of semi-transparent and flat parts. Manufacturers and sheet metal fabricators—especially those who operate X/Y CNC, laser, plasma, punch, water jet cutting, and forming machines—find a rapid return on their investments when regularly having to inspect or reverse engineer materials such as flat, folded, or formed sheet metal components; gaskets; laminations; O-Rings; opaque or semi-transparent flat materials; and paper, acetate, or electronic drawings. A color map can be projected live on to your part and provide immediate feedback on part quality. 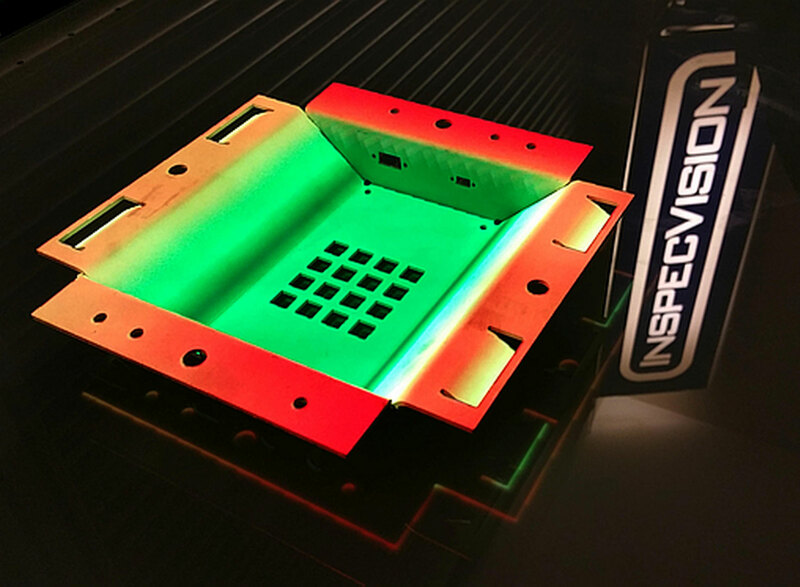 Inspecvision’s Planar system is specifically designed for quality control applications and reverse engineering applications in the sheet metal industry. However, it can measure any material that is opaque or semi-transparent and flat such as polymers, paper, wood, cork, and even fabric. 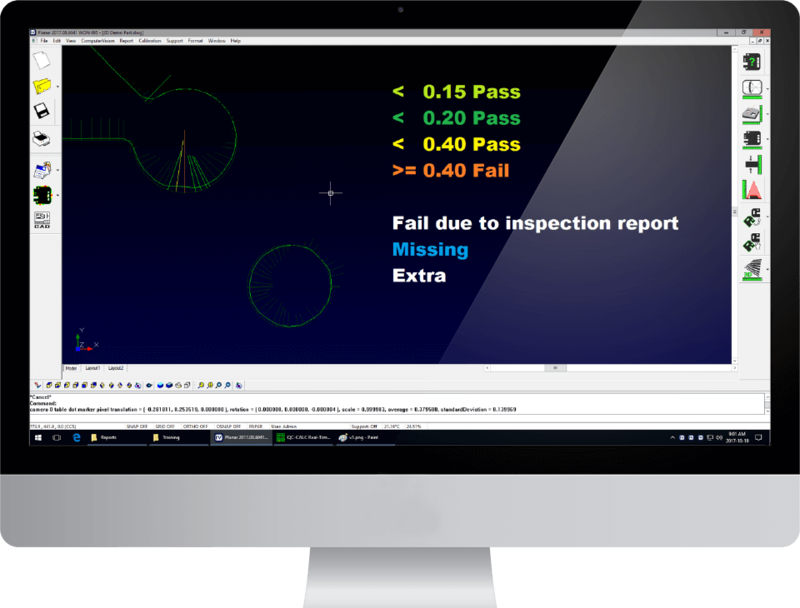 Our award-winning software enables immediate inspection result feedback and quick reverse engineering of 2D flat parts, 2.5D formed parts and full 3D parts. The software allows for the editing and cleaning of data to ensure clean edges, standardization of holes and edge profiles. Using specialized modules within the Planar system software, objects like tubes, gaskets, and O-rings can be measured quickly and accurately. Moreover, the system allows you to measure or reverse engineer multiple parts or drawings simultaneously. Every Planar installation is completed by an ISO accredited service engineer. Typical installations are less than one day for placement, assembly and calibration. Every Planar system comes with a calibration kit which includes an alignment target for the entire stage, a calibrated and certified test article and a calibrated and certified training part. Every factory calibration includes full documentation with ANAB ISO 17025 Accreditation. 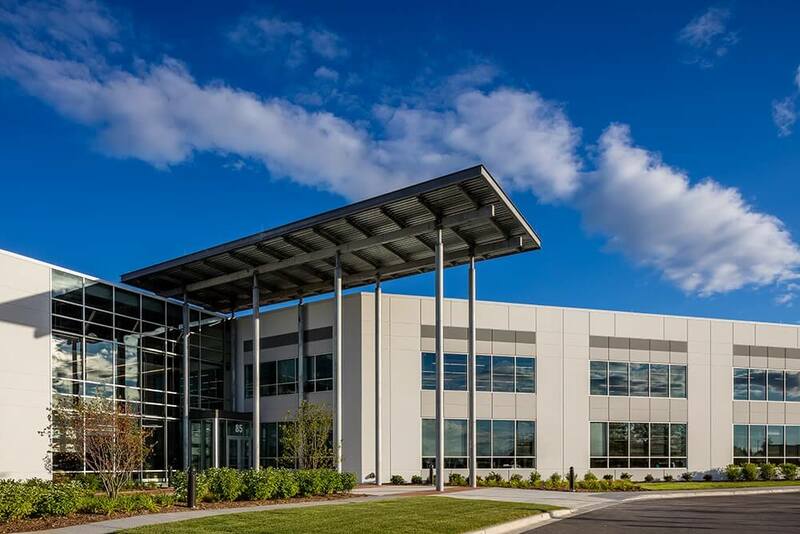 Every Planar system includes installation and calibration documentation to prove a traceable link to a national standards organization: in this case NIST in Gaithersburg MD. Flexible financing and rental solutions are available to meet the needs of our customers. Every Planar system includes on site system training unless otherwise requested. The on site training is backed up by regularly scheduled internet training classes. The Planar installation engineer becomes your factory support resource for system support. They are backed up by full time support schedulers, applications engineers and service, repair and calibration engineers. Productivity Quality, is a leading metrology sales organization in the US and is based in Minneapolis MN. 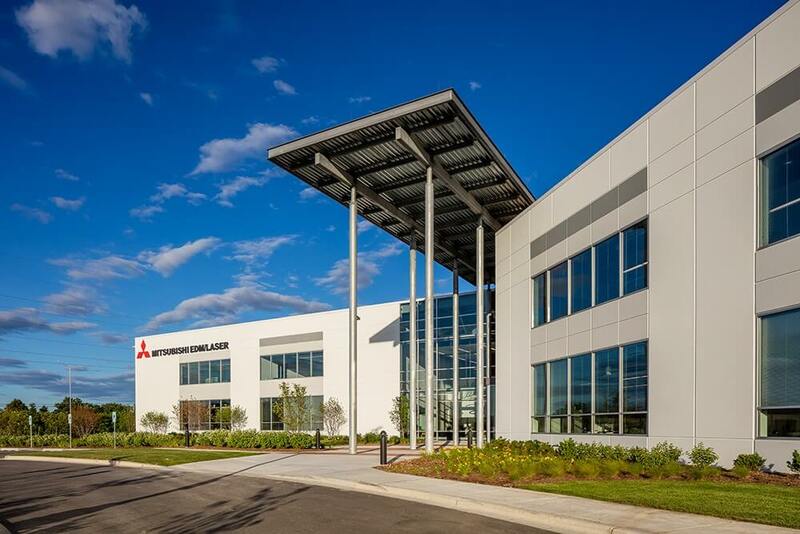 MC Systems, is the fabrication systems sales group for Mitsubishi in the US and is based in Chicago IL. 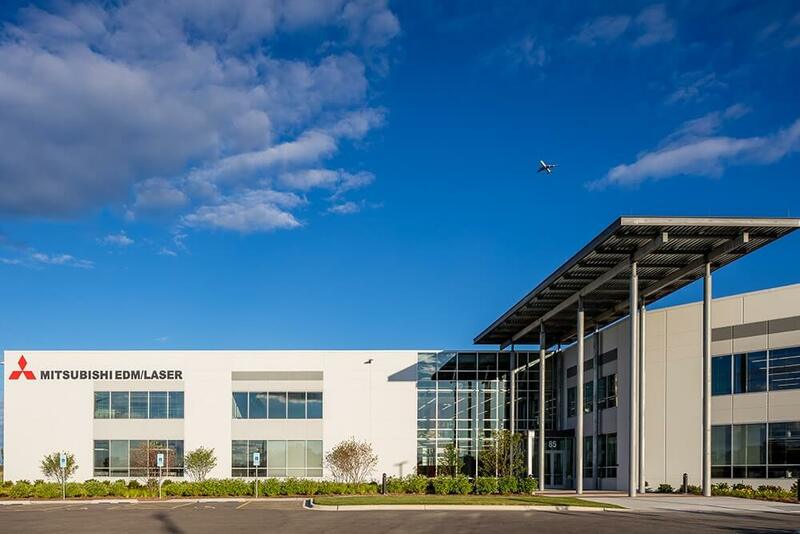 InspecVision’s Planar system has been serving the global sheet metal industry for over a decade, during which time many major manufacturers around the world have come to rely upon it as a fully-integrated, strategic part of their quality control and inspection processes. InspecVision systems are built in the United Kingdom. Productivity Quality, Inc., is the exclusive North American distributor for the InspecVision Planar U.S. line. For almost 30 years, Productivity Quality, Inc. has been a trusted distributor of measurement systems serving customers with standalone, and in process metrology solutions. Our 85 employees represent a vast amount of experience in and knowledge of metrology, supporting over 3000 installed measurement systems across the world. We’re dedicated to excellence in both the products we distribute, as well as the service and support we provide to our customers. © 2019 Productivity Quality. All Rights Reserved.